We go beyond creating solutions for our clients, we also aim to give-back to the community so they too can create path for their solutions. We dedicate 10% of our profit into educational activity across places that are most stricken by poverty. We donate to famished regions where schools and education are hard to access. By helping to build schools for children or funding basic educational equipment, we know it's a step into helping unprivileged students learn and grow for tomorrow. Our future leaders and solution-solvers come from all walks of life and we aim to help facilitate the ability for all children to have a right to an education, so they too can create solutions. 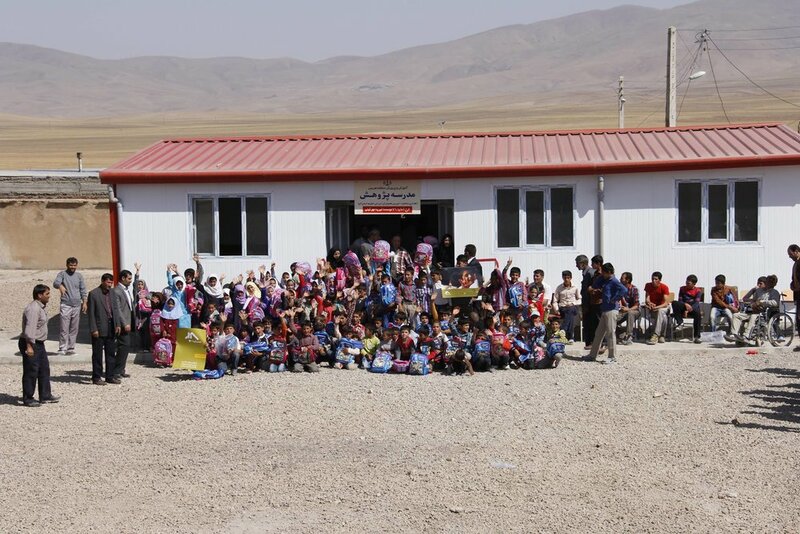 We were proudly part of Pajouhesh School Fundraising and construction coordination project in Azarbayejan-Iran. We supported project with our operational services. Open September 2014.